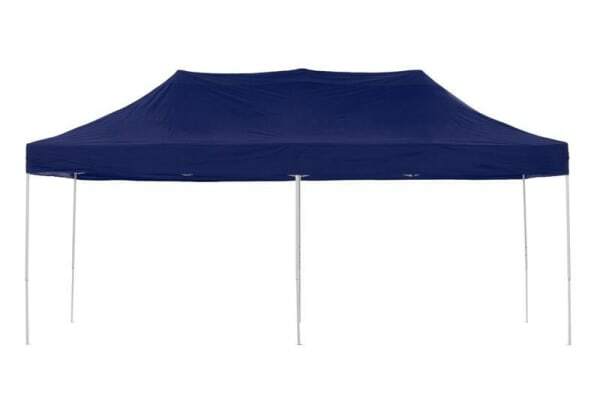 Perfect for your next outdoor event, this quality pop-up marquee will have you covered if there’s a chance of rain or if it’s as hot and you badly need shade. 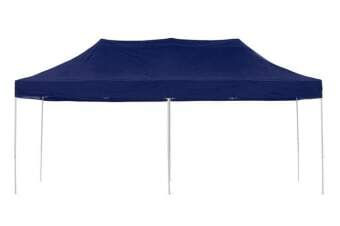 These folding marquees are the ideal solution to protect your next outdoor bbq event or party from that ‘chance of rain’, or as a large, lovely sunshade retreat for guests. Have one on standby for your next home or office event. 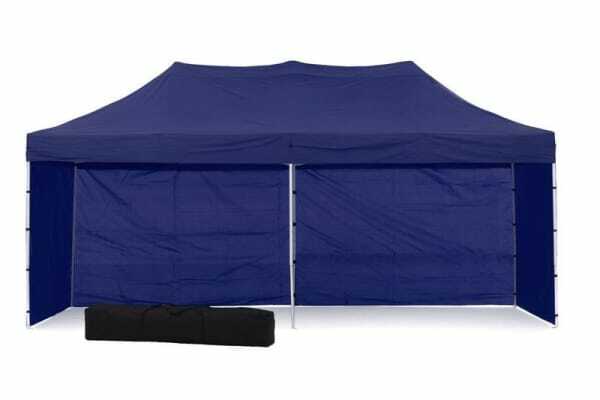 At this breakthrough price these marquees are the right choice for home parties or bbqs, office parties, shows, fairs, fetes, markets, and sporting events, and just about any other outdoor event you can think of !! Our strong triangulated frame system means this marquee comprises only 2 main parts. The frame is one complete assembly which expands to 3×6m and the roof is fitted over the frame as it unfolds, giving you instant cover from rain or sun! You can then set the height of the legs and fit the walls if required. When you’re done you can just as easily fold the frame and roof away into the carry bag we provide, ready for transport or storage. The entire setup process will take 2 or 3 people just a few minutes! As well as the main unit and 5 walls this combo pack also comes with a handy carry bag and sandbags to help secure your marquee. And to make things a little easier our quality marquees are fitted with nylon inserts in the frame which eliminates frame jamming often experienced when erecting cheaper units. Keep the sun off in summer! Keep the rain off in winter! 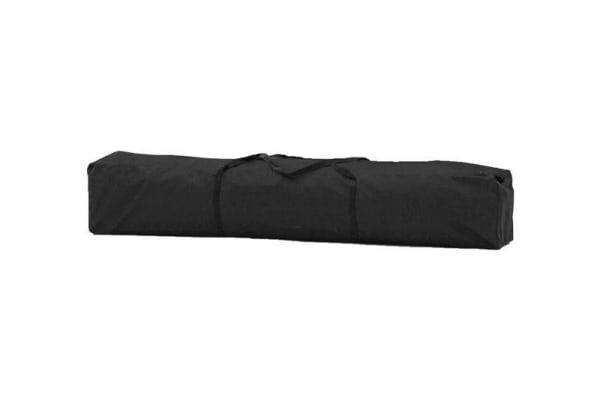 Folds away to fit inside the carry bag provided.